Discover the platform that links your product data between systems (ALM, PLM, SDM, ERP, Legacy). 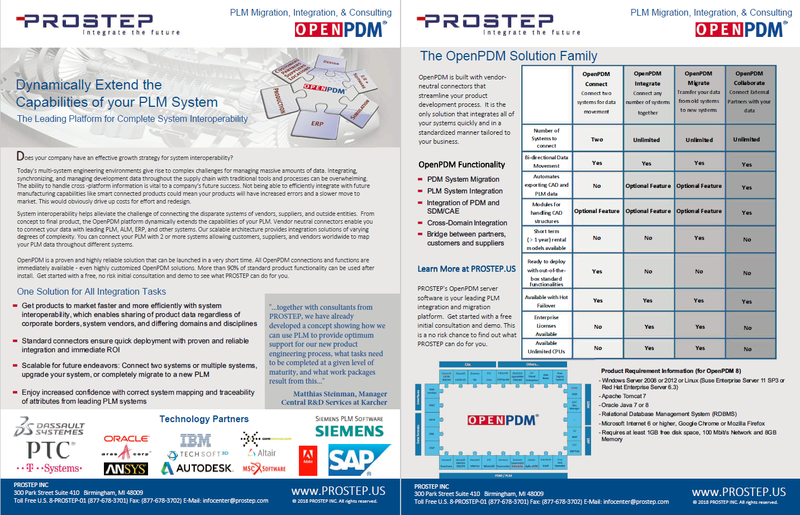 OpenPDM Integrate synchronizes PLM data enterprise-wide for faster, smarter product development. 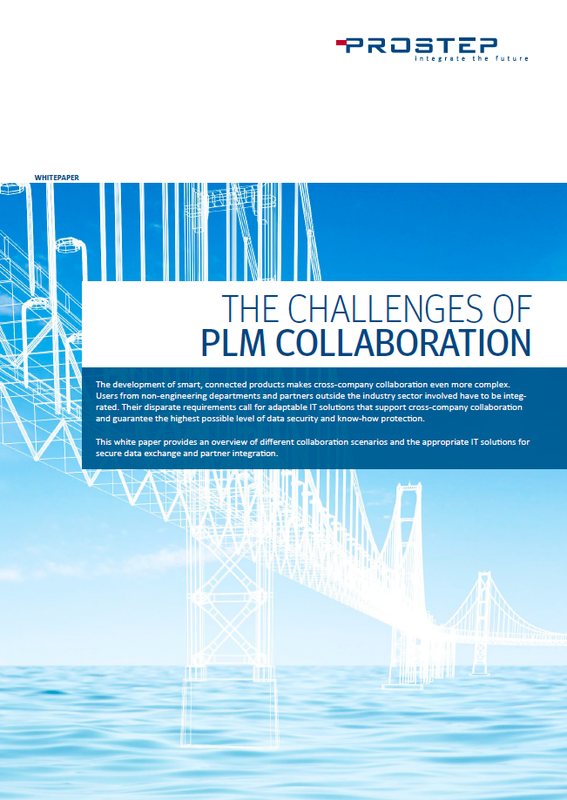 ​How do you efficiently implement the digital integration of PLM, ALM, MES, ERP and other legacy systems? Digital integration is essential ​in the manufacturing technology world. Product development data is often managed throughout multiple data silos. As a result, data in one system cannot easily be communicated or 'seen' in other systems, leading to data inefficiencies and inconsistencies throughout product development. Point-to-point integrations do not scale properly and eventually leave you with budget constraints and limited ability to respond to change. ​​When data is duplicated throughout multiple systems, compatibility issues and un​synchronized processing time will most likely occur. What does this mean for your company? Incompatible, unsynchronized data leads to inconsistencies in product development and the rework of incorrectly manufactured parts. This additional work means that you will spend more money, more time and more resources on an integration. As PLM vendors work to keep your data siloed in their system, how can you work efficiently when your data is stored elsewhere: in other business units, other departments - perhaps even other countries? ​Smart connected products and blockchain technology have revolutionized product development. These tools provide first rate security and real time data access, but they also add a level of data ​management to your product development processes. Your data must be accurate, up-to-date and synchronized regardless of how many systems it traverses. 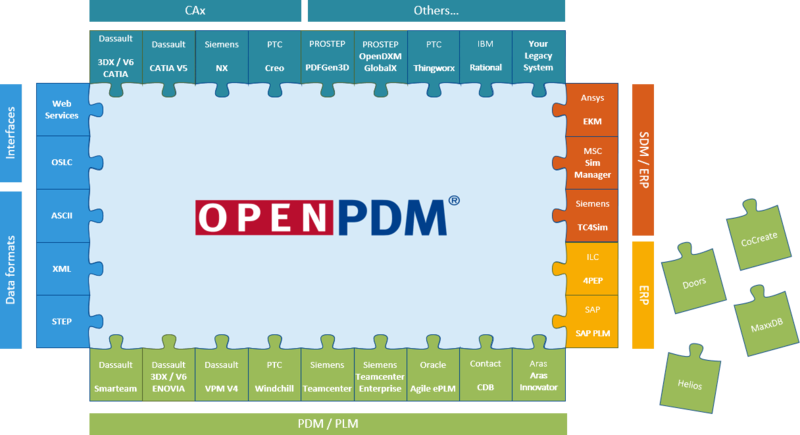 OpenPDM Integrate provides the end-to-end PLM processes you need to connect, monitor and control your PLM data. ​OpenPDM Integrate has limitless scalability. PROSTEP's​ technological partnerships with leading PLM vendors such as Dassault, SIEMENS, PTC, IBM, SAP and others guarantee reliability when you integrate with today's leading PLM platforms. 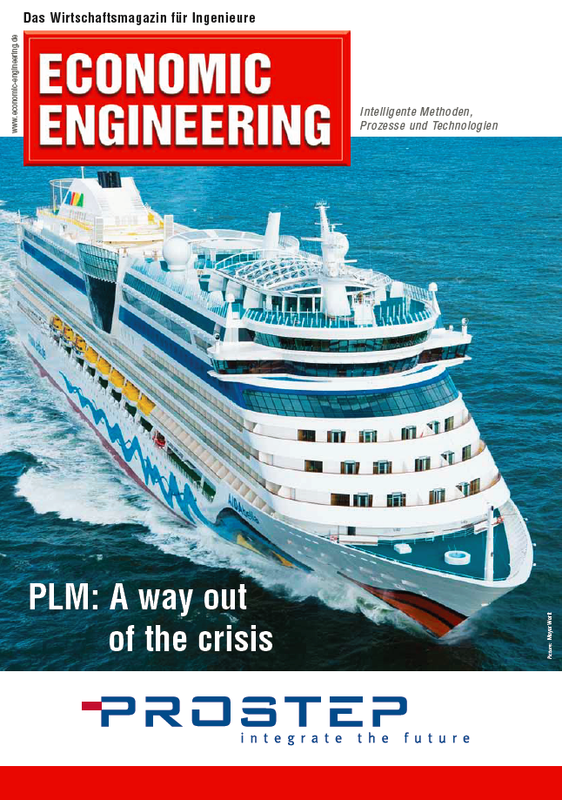 ​As a chance to improve competitiveness, IT experts in the shipbuilding industry look to data integration and data communication to enhance and optimize their infrastructure. ﻿This white paper explores large scale corporations and joint-ventures that need the right mechanisms in place to exchange data properly. These companies need collaboration tools that can be configured flexibly. 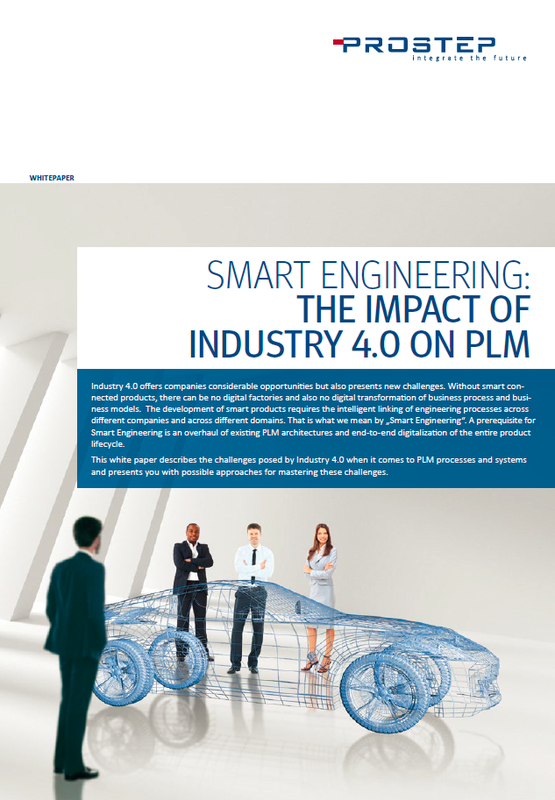 ​PROSTEP experts describe the challenges posed by Industry 4.0 when it comes to PLM processes and systems. This whitepaper gives you possible approaches for ﻿mastering ﻿these challenges.